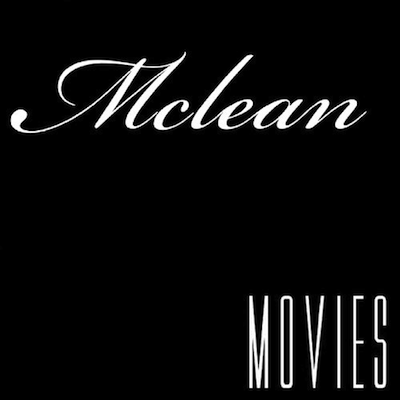 After laying low for a limited amount of time - British R&B star McLean is back and better than ever with his new single ‘Movies’. McLean took a hiatus and has now returned with a new track ‘Movies’ produced by Grammy award-winning producer Antwoine 'T-Wiz' Collins who has worked with the likes of - Chris Brown, Ciara, and Cheryl Cole. With it's release coming March 10, it's only right that McLean's loyal fan base should be excited to know that he has a brand new album coming soon, and has been working with producers in New York and Los Angeles. Giving us a snippet of what's still yet to come from his highly anticipated forthcoming project, it's nice to hear new music from McLean.